On October 29, 2013, Sam Heughan was announced as Patron of Youth Theatre Arts Scotland. 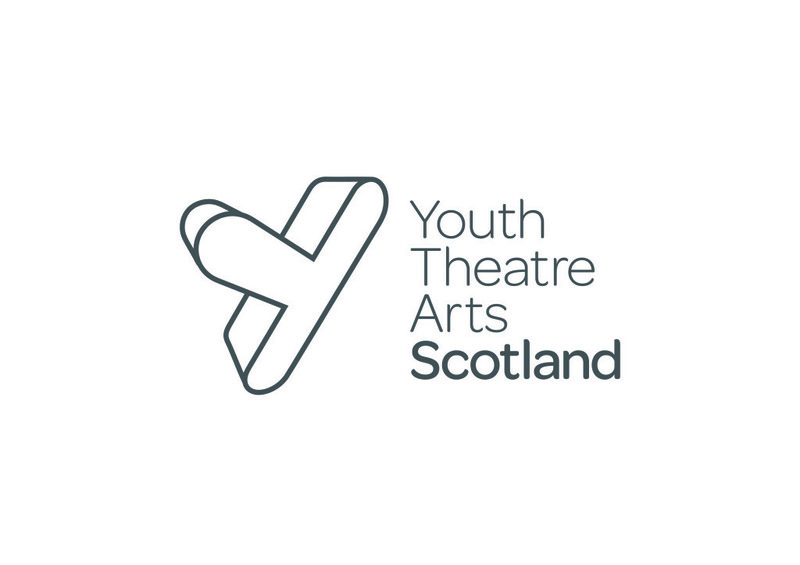 To support Sam and his endeavors, we began fundraising for YTAS through a special justgiving.com page and we called it: Heughligans Youth Theatre. Read more about this wonderful cause here. How adorable and admirable. I think it’s before his Patron duties. More importantly, Sam demonstrates the ability to give back and be thankful – a trait sorely missing from many actors before or while they become celebrities (and can leverage their fame for good causes).